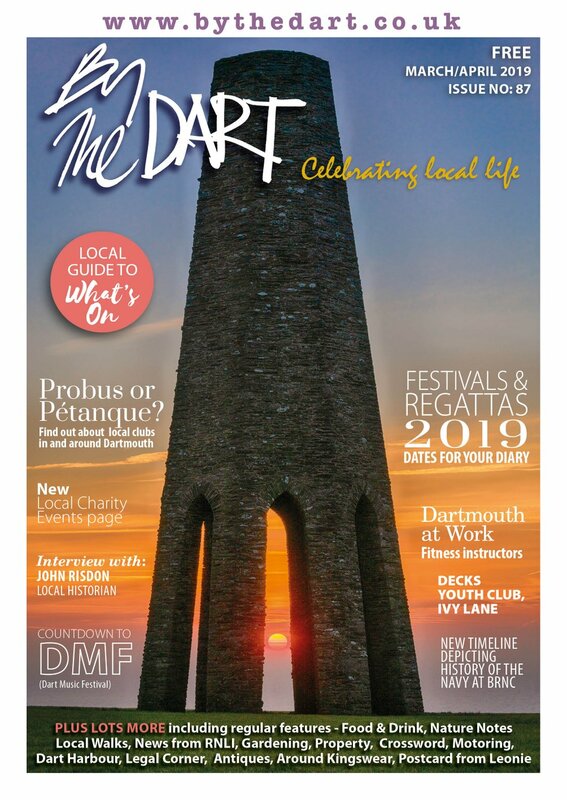 The River Dart is much more than a waterway: it is the lifeblood of the towns along its length, the focus of much of the enjoyable activity which attracts people to the area and a source of pride for all who live along it. The Dart valley is, in geographic terms, a ‘Ria’ or flooded valley created by a small river. This results in steep sides to the valley, protecting it from much development. The heavily wooded banks of the river have, historically, made it a haven for all types of wildlife. 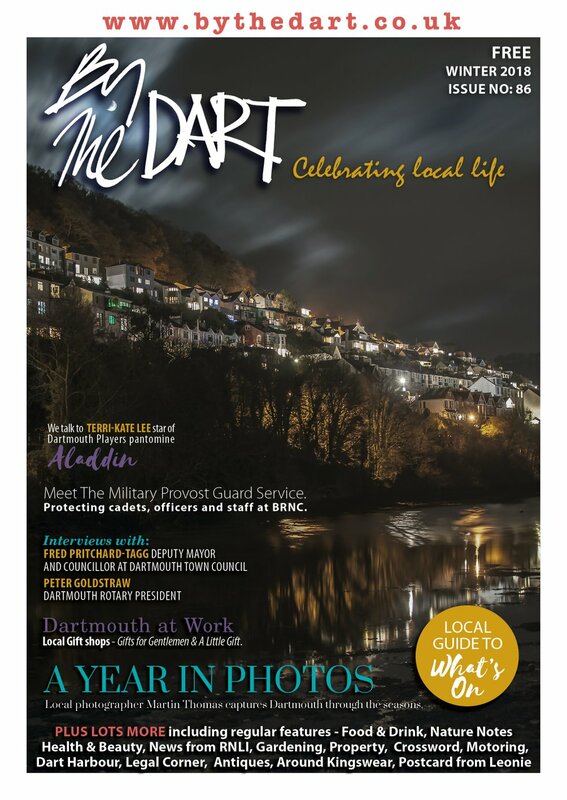 The Dart is so protected and secluded on some stretches of its length that the only way to see them is to get out on the river, take a packed lunch and some binoculars, and soak up the stunning view whilst also remaining alert to what is around you. What is certain is the river holds some delightful surprises for those who are prepared to spend some time looking. 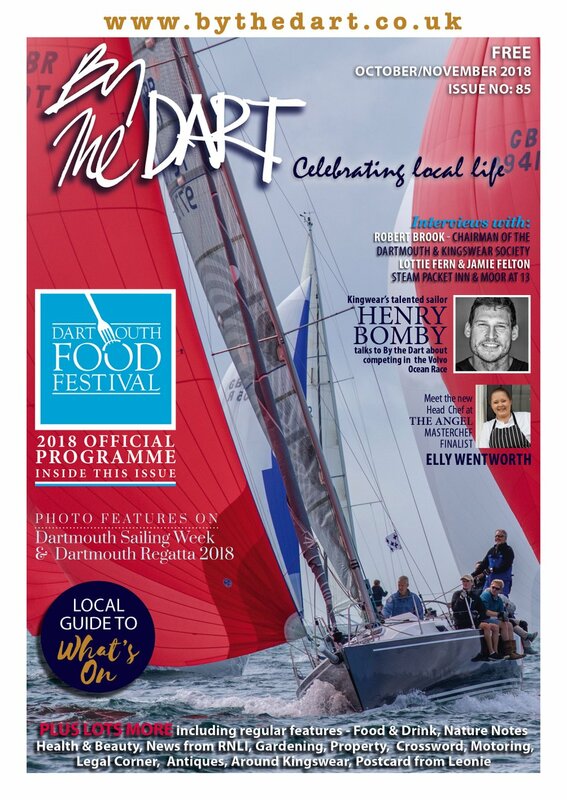 Blessed with prodigious salmon and trout in season – it is thought to have some of the best wild brown trout, sea trout and salmon fishing in the UK - the Dart is a mecca for fishermen. Along the river you will see grey seals, which have a colony on the Mewstone outside the mouth of the harbour - they follow the fish up river and can be seen on pontoons and rocks along its length as they have a well earned sunbathe in the afternoons. The river valley also boasts a huge array of birds: you can see buzzards, osprey, egrets, shags, cormorants, guillemots and gannets. Ospreys feed on fish so you may be lucky enough to see one feeding, dipping down onto the water to catch a fish in its claws before fighting to regain height – it’s quite a sight! The graceful, white, long-necked Egret is also a spellbinding delight along the river. There have also recently been a number of sightings of porpoises and even a dolphin, dubbed ‘Danny’ by the locals and prone to swimming in front of boats as they enter and leave the harbour. There are so many ways to get out on the river and sample these beautiful wildlife treasures: you could have a trip on a ferry, Greenway ferries offer a ‘Seafari’ taking in the river and the sea; you could hire your own boat from one of the many hire places up and down the river; you could jump in a canoe with one of the adventure companies operating in the area; or you could even go on a boat trip with Monty Halls to seek out and spot the beautiful fauna and flora along the banks of the river and beyond, and get to go in an excitingly fast boat into the bargain!